The Third part of the Fifth Assessment Report of the Intergovernmental Panel on Climate Change (IPCC) shows that it is possible to avoid the catastrophic climate change consequences, but only if the immediate and long-term reduction of carbon pollution will be started by every country. Report have gathered the latest research evidence and strengthen the argument showing that reducing emissions is currently cheaper and will bring a greater effect, than inaction. The report pays special attention to the benefits of the clean renewable energy use and the fossil fuels abandonment in the long term. 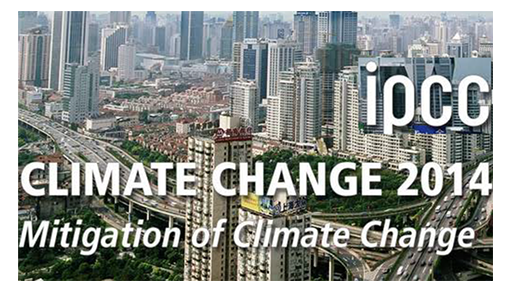 Together with the need to transform the worlds power generation, IPCC offers other options to respond to the climate change, for example, energy efficiency, investment in clean transport and energy efficient building technologies.